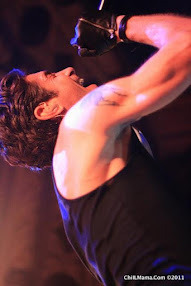 I'll be ChiILin' with Chi, IL's First Floor Theater at The Den, on May 20th, so check back soon for my full review. Here at ChiIL Live Shows, we were impressed with the passion and creativity of their last production, Dontrell Who Kissed The Sea. We're eager to see their latest, the world premiere of Refrigerator, developed in Goodman's 2016-17 Playwrights Unit. 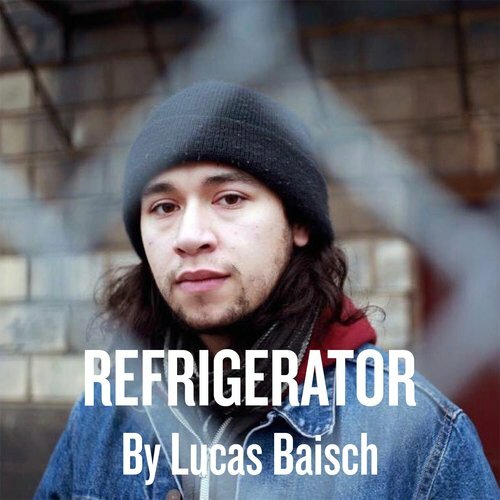 First Floor Theater is thrilled to continue their sixth season with the world premiere of Lucas Baisch’s poetic and poignant drama REFRIGERATOR, directed by artistic director Hutch Pimentel. REFRIGERATOR will play May 13 – June 9, 2018 at The Den Theatre, 1331 N. Milwaukee Ave. in Chicago. Tickets are on sale now at firstfloortheater.com. Pictured (top, l to r): Shariba Rivers and Avi Roque (bottom, l to r) Nathaniel Andrew, Kevin Stangler and Andrew Cutler. REFRIGERATOR features First Floor company members Andrew Cutler, Shariba Rivers and Avi Roque, with Nathaniel Andrew and Kevin Stangler. Eighty-two percent of the planet's people have dispensed with their physical bodies and uploaded their consciousnesses to IceBox in hopes of reaching a digital paradise. Some of the last employees of IceBox and Co. continue to provide transitional services for clients making the ascent. Benjamin has won the lottery, and as he spends his last day in the office, his coworkers battle with their own moral and socioeconomic inability to abandon their individual visions of reality. REFRIGERATOR asks what it is and what it should be. The production team for REFRIGERATOR includes William Boles (scenic design), Uriel Gomez (costume design), Jared Gooding (lighting design), Thomas Dixon (sound design), Amanda Cantlin (props design), Sid Branca (video design), Charlie Baker (fight and intimacy choreographer), Morgan McNaught (dramaturg), Katrina Dion (dramaturg), Bobby Huggins (technical director), Caitlin McCarthy (production manager) and Aaryanna Renee (stage manager). Tickets: Previews: $5. Regular Run: $10 - $20. Tickets are on sale now at firstfloortheater.com. 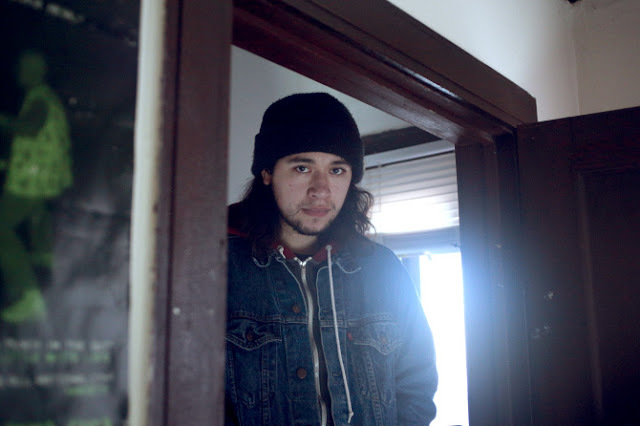 Lucas Baisch (Playwright) is a playwright and visual artist, originally from San Francisco, based in both Chicago and Providence. Most recently, he has been commissioned as a member of The Goodman Theatre's 2016-17 Playwrights Unit. 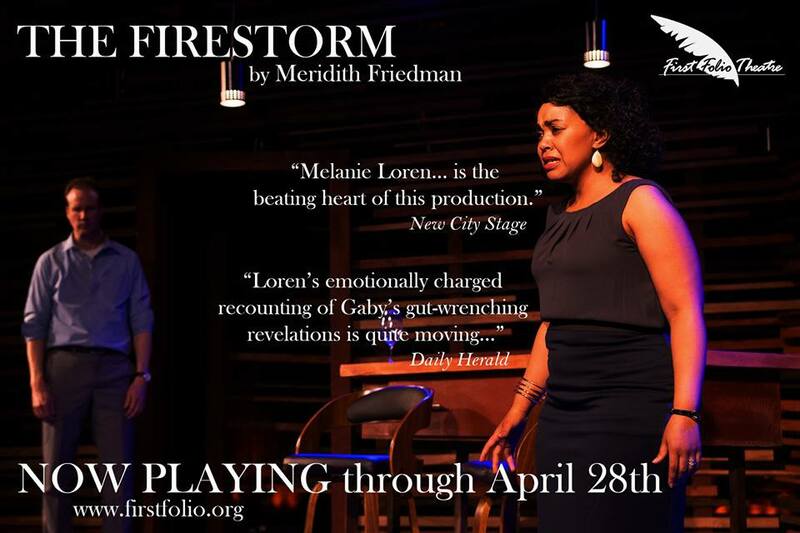 His work has been read and developed at Chicago Dramatists, InFusion Theatre Company, Salonathon, Victory Gardens Theater, Links Hall, Gloucester Stage, American Theatre Company, The Neo-Futurists, The Wulfden, The DeYoung Museum, SF Playground, etc. 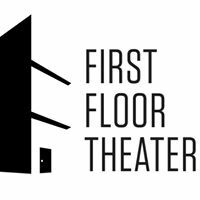 Productions include: Refrigerator (First Floor Theatre), The Scavengers (The Healy Theater at DePaul University) and A Measure of Normalcy (Gloucester Stage Company). Next, his artwork will be shown at the RISD Museum as part of “From the Loom of a Goddess: Reverberations of Guatemalan Maya Weaving” opened in February. Baisch is currently pursuing his MFA in Playwriting at Brown University. Education: BFA Playwriting, DePaul University. Hutch Pimentel (Director) is a director and producer in Chicago. He is the Artistic Director of First Floor Theater where he's directed Polaroid Stories, Edith Can Shoot Things & Hit Them and Animals Commit Suicide, peerless, Two Mile Hollow and produced numerous other shows. During his time in Chicago, he's had the pleasure of working at About Face Theatre, American Theater Company, Polarity Ensemble, Redmoon, The Gift Theatre, The Goodman and Victory Gardens. 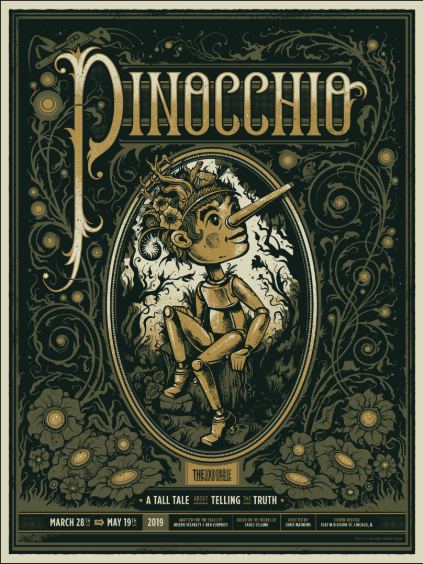 He's worked outside of Chicago at Oregon Shakespeare Festival and The Vineyard Theatre. He is an Associate Member of SDC and graduated from Kalamazoo College in Michigan.